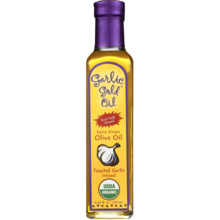 An incredible blend of our hand crafted, organic and delicious Garlic Gold. Nuggets with the refined, sophisticated, fresh flavor of the finest blend of Authentic Fresh Herbs. Sprinkle on fish, meat, vegetables, eggplant. 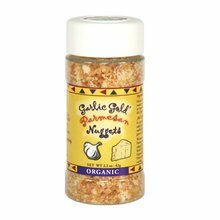 An incredible blend of our hand crafted, organic and delicious Garlic Gold. 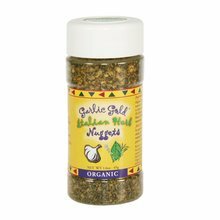 Nuggets with the refined, sophisticated, fresh flavor of the finest blend of Authentic Fresh Herbs. Sprinkle on fish, meat, vegetables, eggplant. Gratin potatoes, grilled vegetables, tomatoes and more for our signature crunch and an authentic, unique, fresh French flavor that will delight the finest foodies.